i've been talking about sharing more videos on this space and my youtube channel for a while now and finally, here i am with a new video! i sat down and filmed my self getting ready earlier this week. some people like these types of videos, so here we go! i realized a lot about myself while watching back the footage. it was so actually so funny to watch! umm, i am so scatter brained and awkward! LOL! although, i already kind of knew that about myself ;) hopefully as i do more videos, i'll get more comfortable on camera. 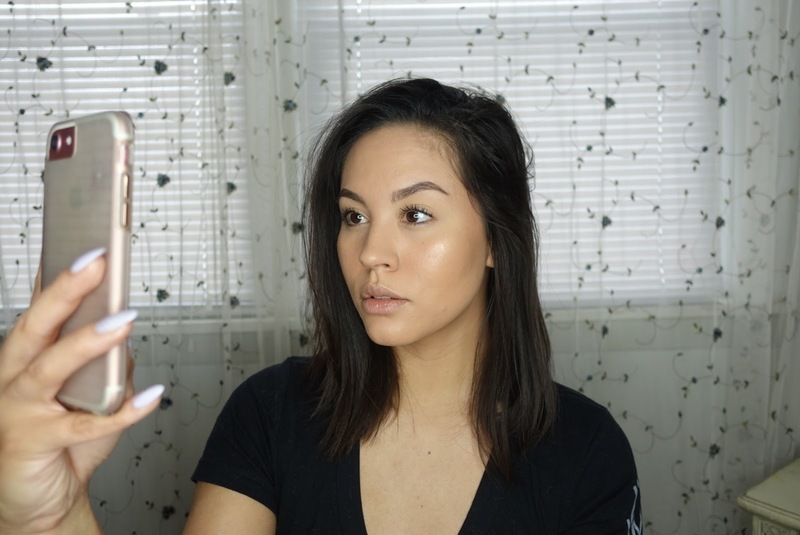 anyway, if you'd like to see, here is a get ready with me, "no makeup" makeup look where you can see exactly what i do to get ready and answer some super random questions i found online.